- Can increase 3.5cm, prevent the fuselage and gimbal from impact effectively. - Spring design provides good shock absorption and buffering performance, protect gimbal and camera. - Bottom silicone pad design brings more buffering effect, reduce the sound of landing. 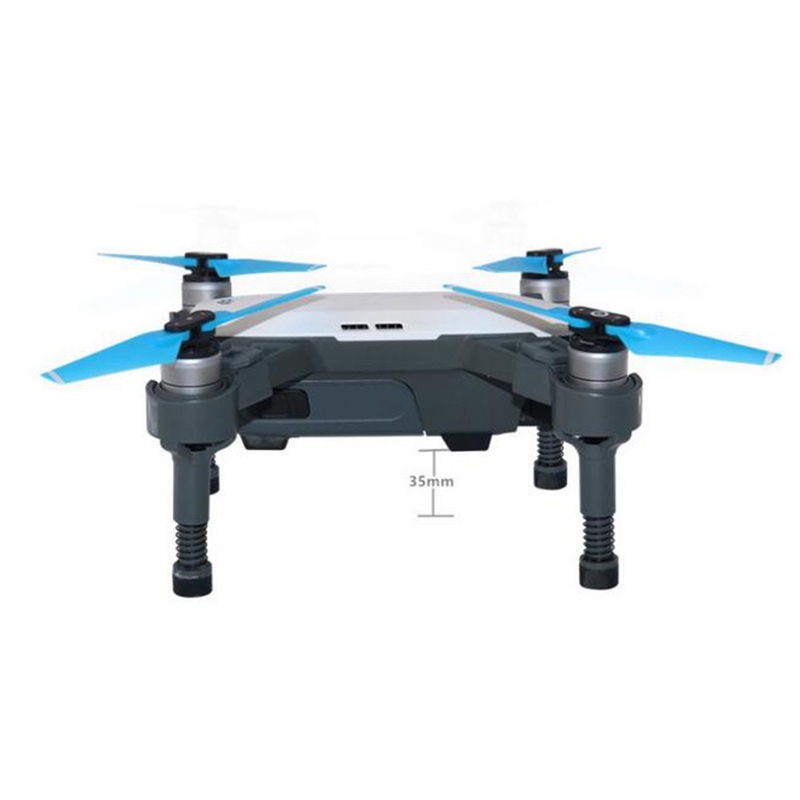 - Can avoid the drone insert into ground while landing at softer surfaces like lawn and snowfield, which will affect second take-off. - With new technology and material, provides stable performance, practical and long lasting. 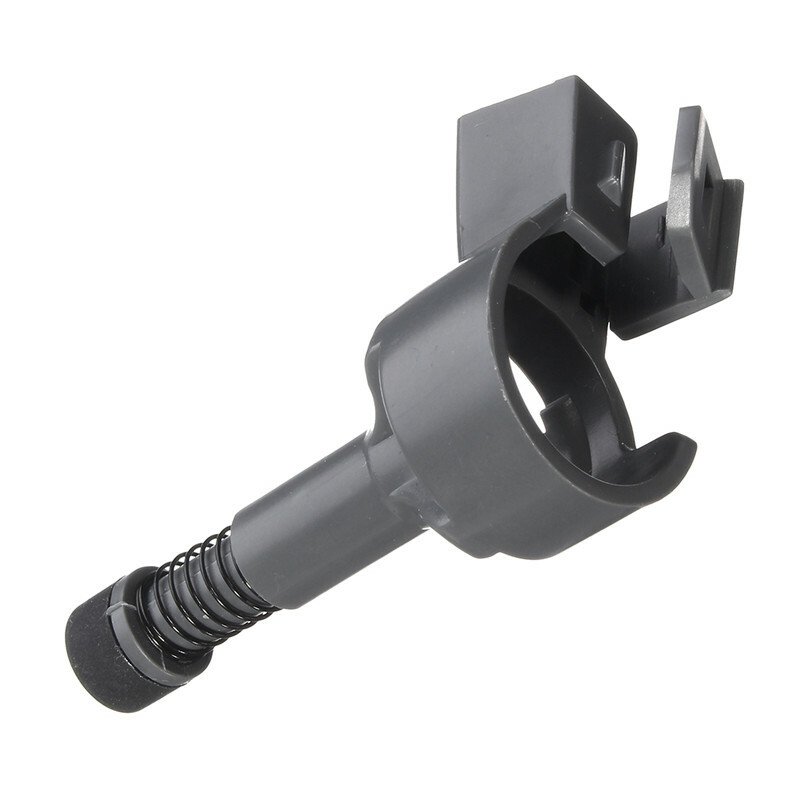 - Lightweight design, convenient to carry and easy to install. 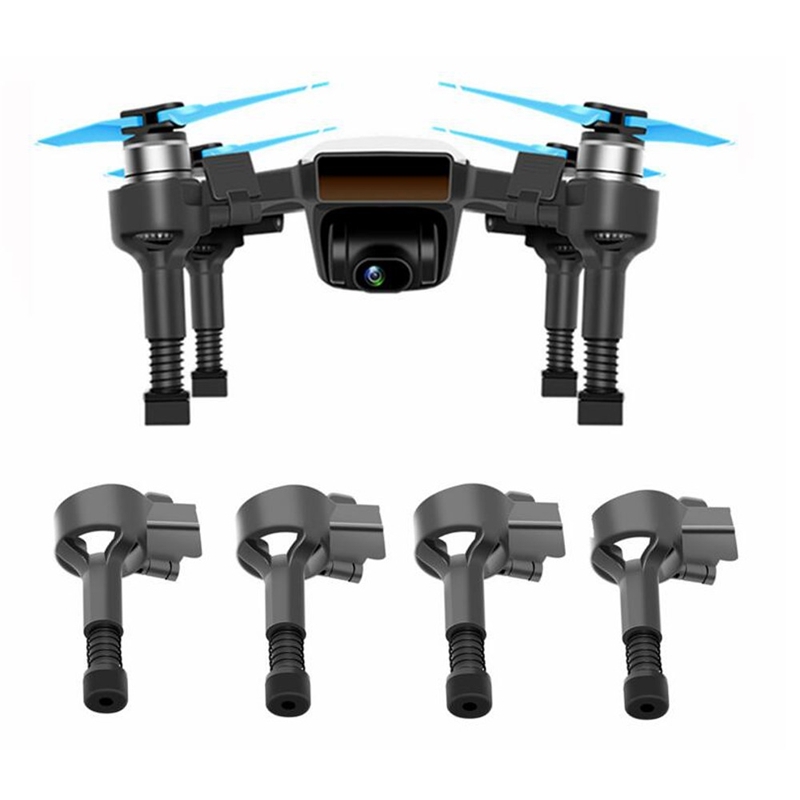 Only 4Pcs Landing Gear, The SPARK Drone NOT Included!